Today, THE DAILY MIRROR WEBSITE has posted an interview with SPECTRE star Daniel Craig, which has a different tone than one released last week. The Mirror doesn’t specify when the interview took place. 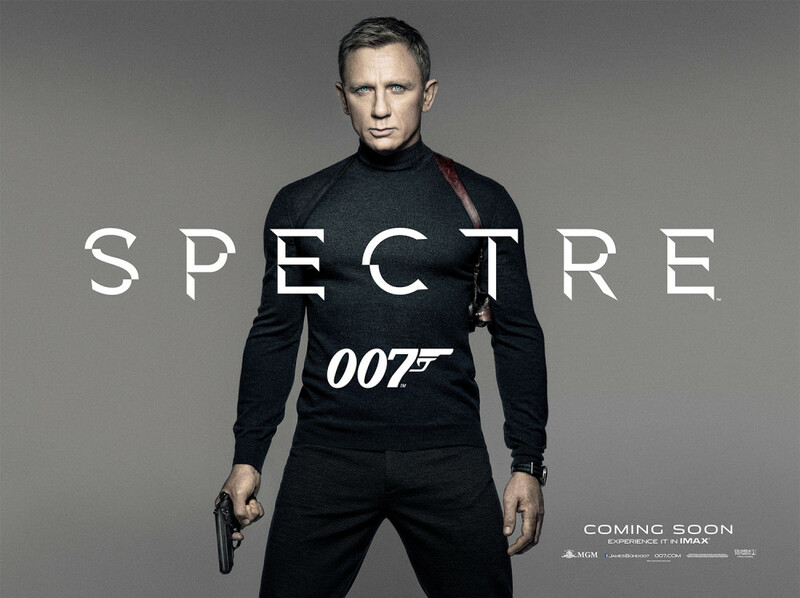 The interview posted last week by Time Out London occurred a few days after SPECTRE finished production. The actor’s quotes in the Mirror interview come across differently. This is your fourth outing as Bond. You’re not bored yet, then? These movies don’t get made very often. And if you can’t get excited about making a movie of this size, with this cast, with Sam Mendes and this crew, then go home. James is getting on a bit now. How much longer can he keep hanging out of helicopters? He’s old now, 47… But as long as he’s physically able. Which isn’t that long! I’m contracted for one more film which seems to be a fair number, but I’m not going to make predictions. These films are such a huge commitment, why would you want to do more? Money! No, I love playing him. It’s an honour to play him, I get such a big kick out of doing it. I had an opportunity with Casino Royale to wipe the slate clean. I’m not saying it was a rebirth of Bond, that sounds conceited and I was a huge fan of Bond before. But I couldn’t just do a movie where I was going to straighten the tie and drink a Martini, it’s all been done before. It had to happen in the right way. Again, let the buyer beware. Some fans say Craig loves to play mind games with the press. Some fans will say the Mirror interview show how he really feels. Others will interpret the Mirror interview as damage control. How you view the quotes is up to you. To read the entire Mirror interview, CLICK HERE. My impression is that he’s not saying he wants to quit Bond ,etc ,just he’s shagged out after a truly gruelling shoot and he doesn’t want to even think about it for a while…People reading far too much into it ,he seems to enjoy the character and the films he’s done.